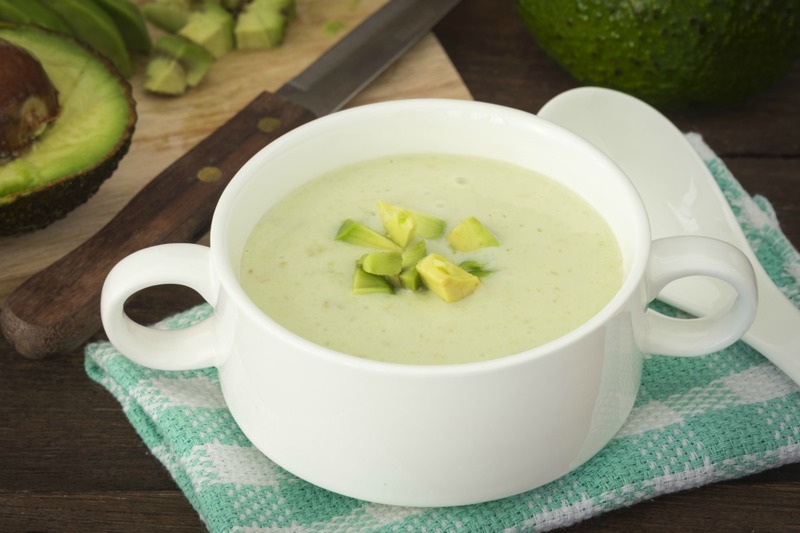 Normally served warm, cream of avocado soup is equally delicious whizzed up with ice cubes and served straight from the blender. This is a perfect light appetizer or starter for a Mexican or South American meal, or even to go with grilled vegetables or fish. The traditional recipe calls for cream, chicken stock and butter but I’ve translated this a bit to make it not only quicker, lighter and less hassle, but also vegan. My favorite yogurt option for this recipe is Yoplait Greek 2x Protein Plain Yogurt. 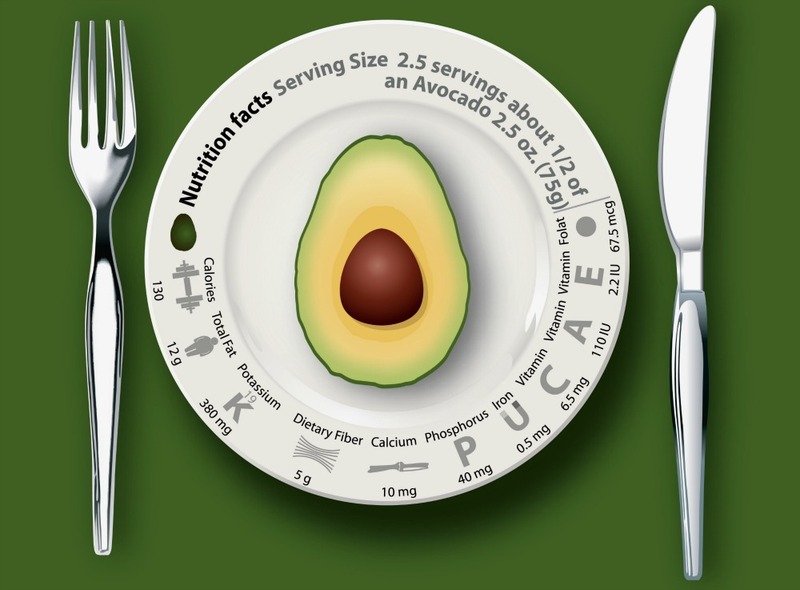 With only 7g of carbs and 5g of sugar, it’s a perfect option for the diabetic diet. Put all but the stock in the blender. Blend until smooth, using a blender, an immersion blender stick or food processor. I used my trusty Vita-mix and it took just a few seconds. Remove the stopper on the blender lid and gradually add the stock while the machine is running slowly, then replace the cap and process on high for a few more seconds. It is ready to garnish how you wish (tomatoes are my favorite). To make as warm soup, don’t use ice cubes and warm the stock before adding. Depending on your machine you may either pour the blended soup in a pan to heat, or continue blending and let the friction heat the soup. High-speed blenders like the Vita-mix heat the soup in this way. Want to add a bit of substance to the soup? Top with sautéed prawns, chopped hard-boiled eggs or blend in cooked beans, such as cannellini.